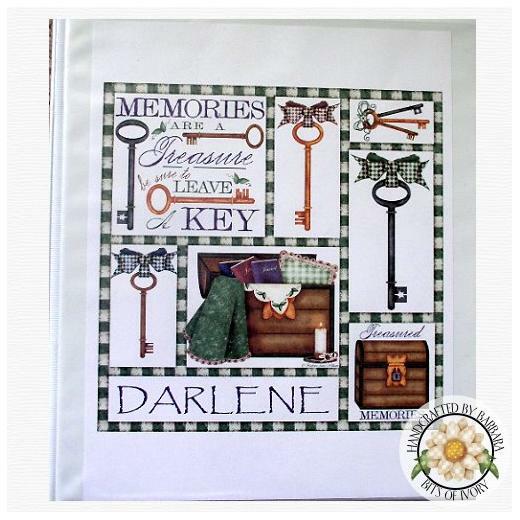 Treasured Memories by Barbara Anne Williams is a nostalgic clipart collection of beautiful antique keys and old-fasioned chests of treasured memories. The 300 dpi.png images give you high print quality for all of your scrapbooking and crafting projects. This set coordinates with "Treasured Prints."